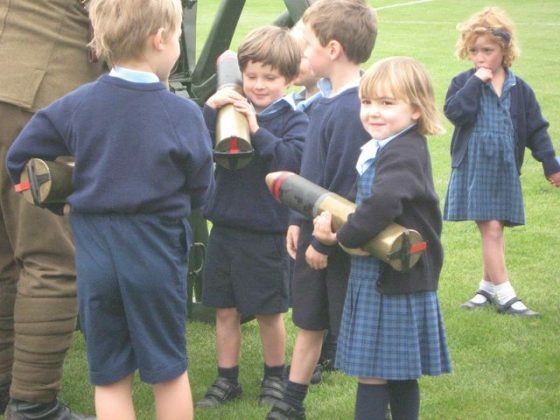 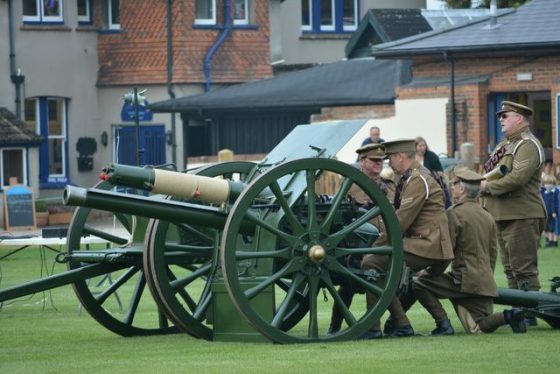 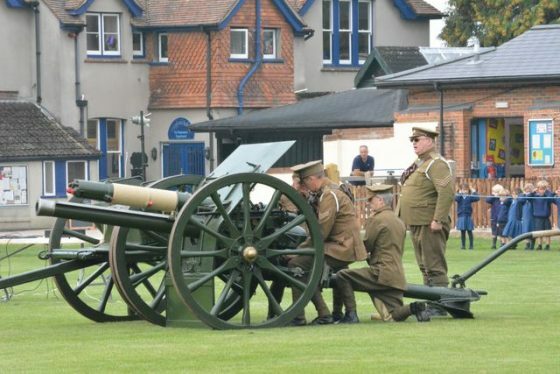 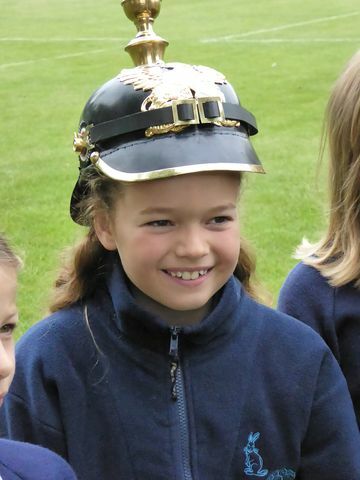 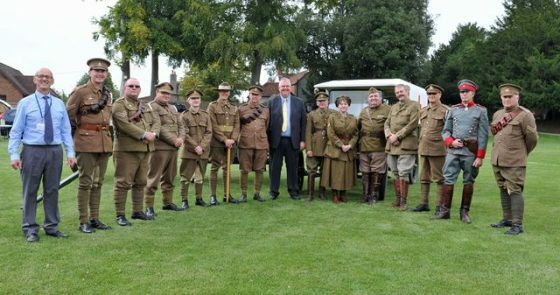 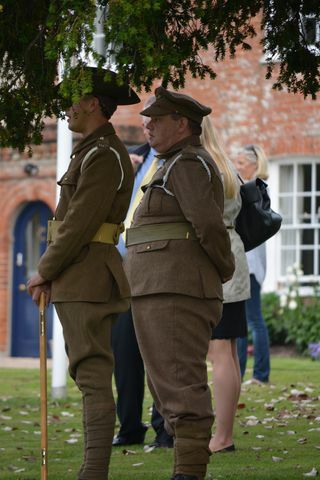 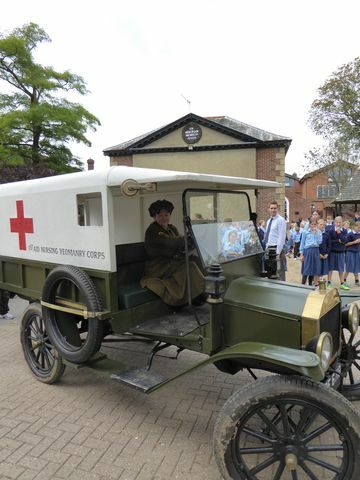 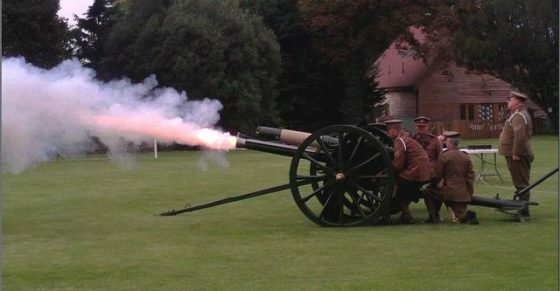 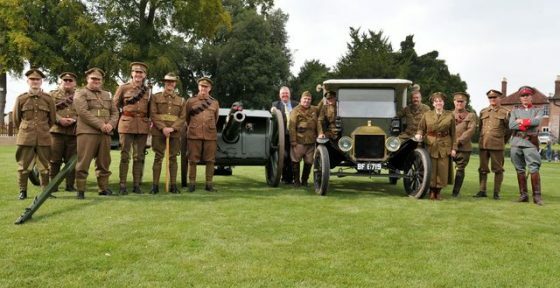 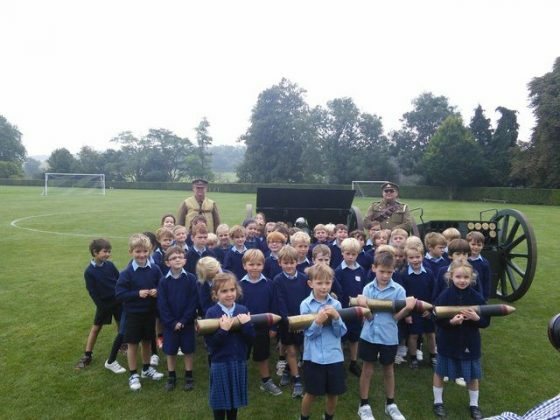 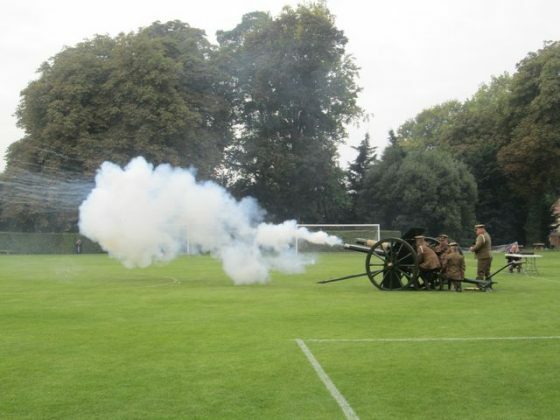 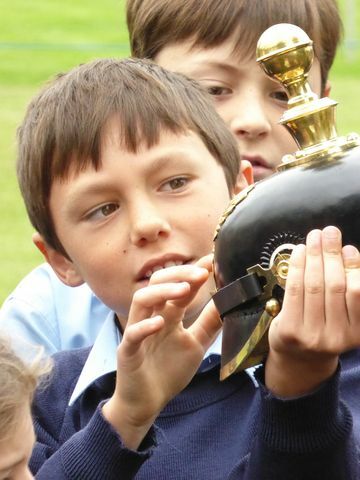 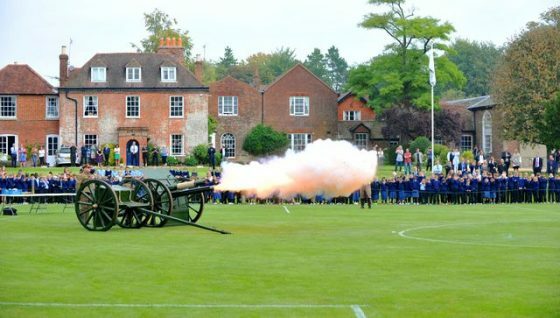 On the 11th September the Ubique LHG and Royal Armouries, with the support of HMS Loire and Great War Talks presented a comprehensive display on WW1 at Twyford school in response to an invitation from Andrew Keeling. 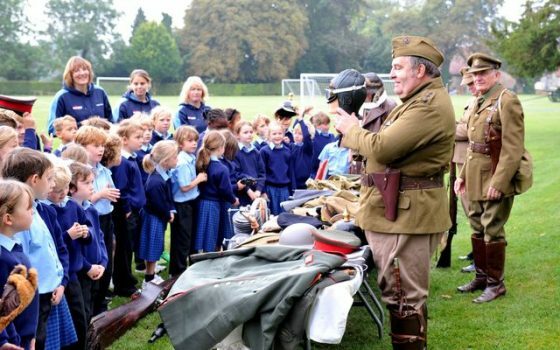 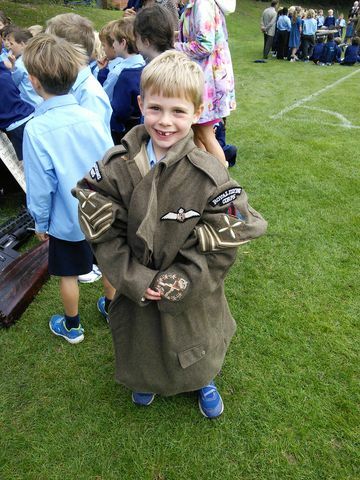 The school and surrounds not only reverberated with the sound of an 18pdr gun firing five rounds, but also saw living history interpretation of the Royal Flying Corps, the Luftwaffe, the machine gun corps, an Australian, a South African Heavy Artillery bombardier, a WW1 Ambulance and nursing staff, and a trench talk. 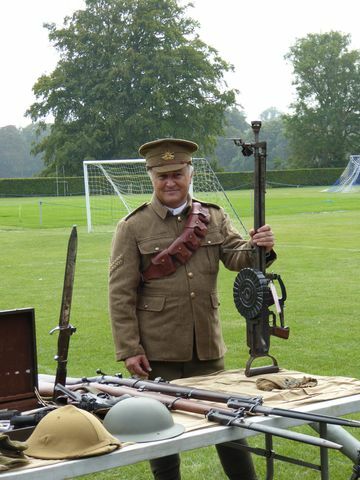 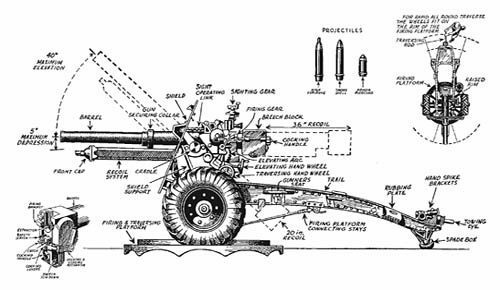 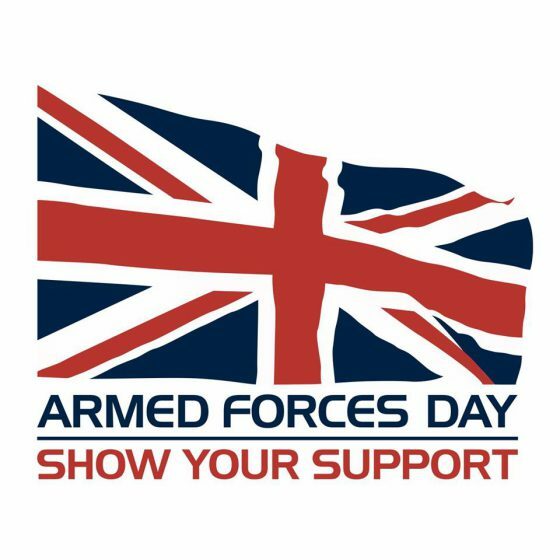 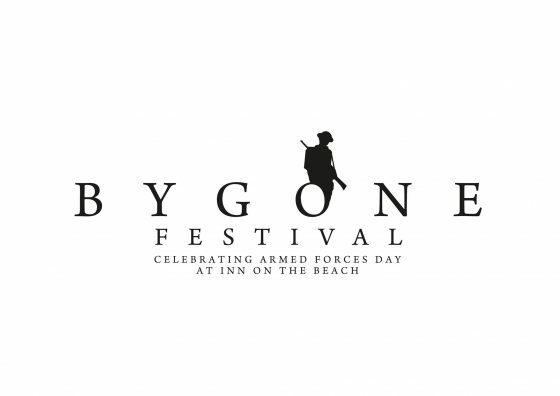 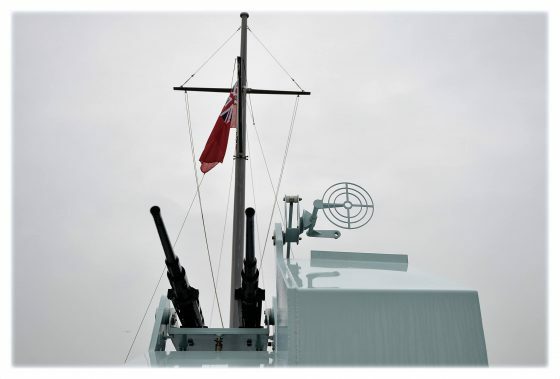 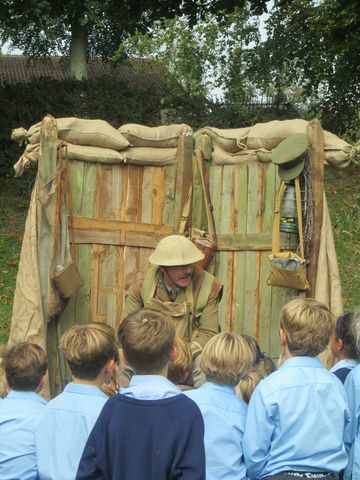 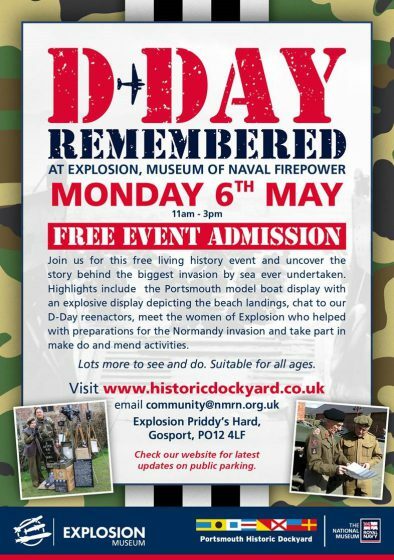 Apart from the gun, numerous other displays were arranged, including weapons, life in the trenches, medical equipment and Drill Instruction.